← Why PRSA NJ? Here’s Why! Have y ou strategized and executed top communications campaigns, tools and tactics? 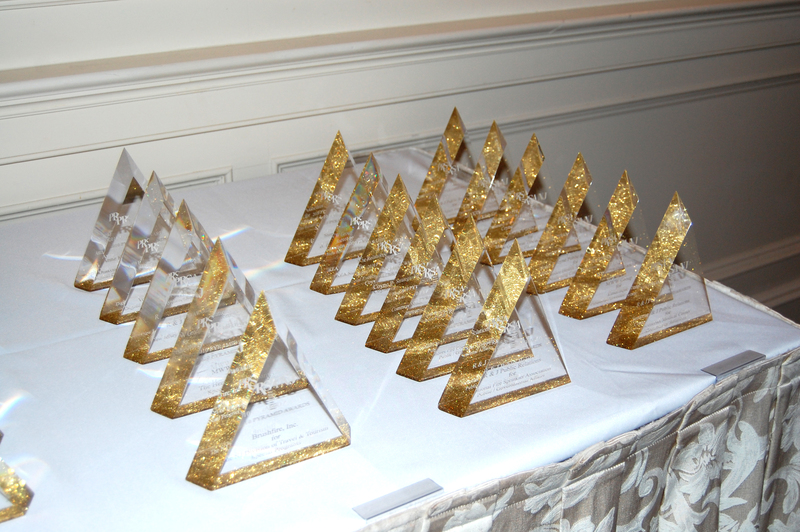 Gain recognition for your success and enter the PRSA NJ Pyramid Awards! From Media Relations and Digital Communications to Annual Reports and Newsletters, there’s sure to be a category worth entering on behalf of your organization or your clients. And don’t forget about our Excellence Awards – the PR Professional of the Year and Future PR Professional of the Year (open to current PR students) – for individual recognitions. Call for Entries are officially open, so be sure to enter by April 15! 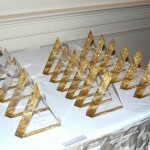 Entries are just $95 for chapter members or $120 for non-members, with no entry fee for the Excellence Awards. A special shout-out goes to this year’s sponsors, including PRNewswire, Prudential, and MarketWired. You can get all the details on the Pyramids page, which also includes helpful tips, information, and videos. Or, download the call for entries directly here. Good luck!